Since it's a brand new month with a brand new post, I decided to start off this post with a proverb! Exactly twenty-two months later, I am officially taking my lifestyle blog one step higher by creating a new segment called "Now Wearing". The "Now Wearing" segment will focus on my outfit of the day posts. Therefore, the month of October 2012 will be starting of with an outfit of the day post. At this time, I would quickly like to thank Oasap and Untitled Label for making me a member of the fashion hunter and also another thank you for all the lovely gifts. 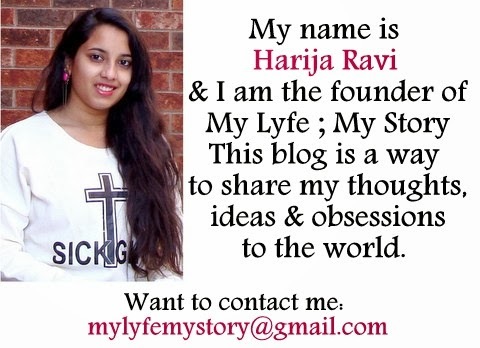 (If you are a blogger and would like to become one, be free to email me (mylyfemystory@gmail.com) or tweet to me @MyLyfeMyStory and I will send you all the information). Also, all the photos for this post was taken by my mom. I hope you all enjoyed my new "Now Wearing" segment! PS. Don't mind my eyes - its been a while since I had sleep. Have a fantastic week and an awesome October! yay..i love now wearing. Love to see your personal style outfits. Cheers! Great outfit dear, thanks for your comment! I love your outfit and i'm you follower, Do you want follow me? Wow nice outfit,, it looks good on you! You look lovely and yes, Id love to follow one another. Followed you on GFC, now waiting for you. I love your look and your blog, I become a follower, you want to follow? That pretty ...! Yes, I like a good start. nice! :)ok honey let's follow each other..
You look gorgeous with this loook! Sending the love back. Just followed you back on GFC dear. Oh i love that top and the accessories!! I i'd love follow you! Thank you so much for your comment dear!!! I absolutely love your blog :) So creative! first of all I’d like to thank you for having visited and commented on my blog.I am already follower of your blog, which is interesting and so suggestive ! I'd like to invite you to also follow mine if you please. I’d be very delighted! I wish you lots of success . hi dear.. Thank you so much for the comment. Following you. Could you follow me back? 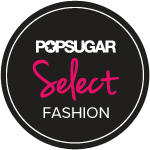 Hi sweety, thanks for stopping by, this is an ultra chic outfit, the top is great and sweet earrings! Thank you for the lovely comment on my blog. I would love to follow each other. I'll subscribe to your blog and follow via bloglovin'! Also I love that your starting outfits of the day on your blog! That is a really lovely top! I love the proverb in you post and it so true! Great outfit, stunning jewelry's! You look lovely in your beautiful outfit! thanks & sure that we can follow each other :)! Thanks for the comment!!!! Of course we can follow each other!!!! We follow you!!!!! that is SUCH a cute top - i bet its so versatile, i love how you are accessorizing. i love all of your jewelry in this post! it looks great. thanks for checking out my blog and suggesting we follow each other. i've just followed you on bloglovin! Great post! Congrats on the style hunter gig! I love that proverb. It is very inspiring. You look lovely. Your top is so pretty. I think you had a great idea! If you want you can take a look at my blog. Love your top and your jewelry! You are really cute ! Nice to discover your blog ! Thanks for your nice comment on mine ! Love that jewelry!! Smile!! Following you on BlogLovin!! Feel free to follow back!!! Have a great weekend!! I like it. Really great idea. Nice. nice casual outfit, and i love the way you write! thanks for visiting my blog. of course i would love to follow each other. keep in touch! Muchas gracias por visitar mi blog, me alegra que te guaten mis pulseras y estoy encantada de que nos sigamos mutuamente, te espero en mi blog. I have put you in my favorites on my computer. Hi Harja:)! Thank you so much for visiting my blog! I'm follow you now, follow back if you'd like;)! Hi sweetie!! Thanks for visiting and commenting on my blog. Of course we can follow each other, I'm following you now and I hope you'll follow me back. Thank you so much for your comment Gladly follow you and hope you'll follow back. Great blog you got there, wanna follow each other? :) Let me know! I love this top,and the belt too !Thanks so much for ur comment on my blog ! Yes we can follow each other, follow me n I’ll follow u right back ! Gorgeous! I love your style. And yeah, from small beginnings come great things. The top is smart. Love your accessories!!! lovely outfit, your top is great! i love this top/dress .. is wonderful! i follow you!!! Beautiful dress and belt! and I love your accessories!! Thanks so much for ur comment on my blog ! following u back on gfc ! Looking very lovely hun!! Congrats on the new resolution and decision!!!! You have a blog with great product reviews, Harija. Congrats on the new segments and I wish you the best of luck in this new journey! Great style, keep up the good job! And thanks for your sweet comment, I'm happy to be a follower in GFC! I tried commenting on post 6/10/12, but it wouldn't let me :/? Either way, I empathize with your school work and completely understand the in and out, week fly by scheduled life. Take a breath girl and when you do breath it all in. And sorry for so many mistakes on my previous comment but i wrote this with my phone and hurry. Hi hun, I have been following your blog for quite a while now! Following you!! Follow me back!! Cute outfit. You are so pretty. how beautiful you look here! 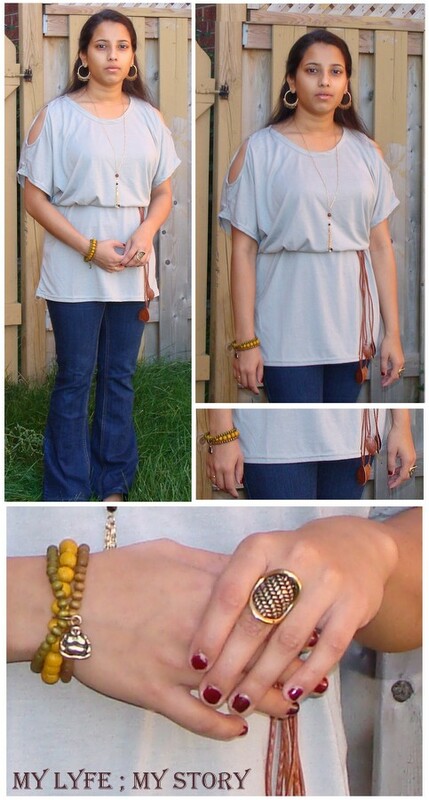 i love your tunic and the accessories! Love reading your posts, keep them coming! Following you, hope you return the love. I like your blog is very interesting and I follow you now. Love the accessories doll:) would you like to follow each other? cute girl! i like your ring! Happy to see a style post! You look wonderful. And I am also commenting on your current post. I hate when I go some place and it's sunny and then a couple hours later it's gloomy. Gloomy days definitely put me in a bad mood. Love how you wore your dress as a top! thanks for the comment on my blog. I am already following you. come and follow me www.dramaandbeauty.blogspot.com thank you so much! Its too simple outfit but looked elegant. All you wore are you carried it properly. Thanks for sharing. You know, I like your vintage. But you can glance a Name Necklace that help your more to be fashionable. Thanks for sharing. Keep it up. sending love from ny <3 love your accessories in this one!